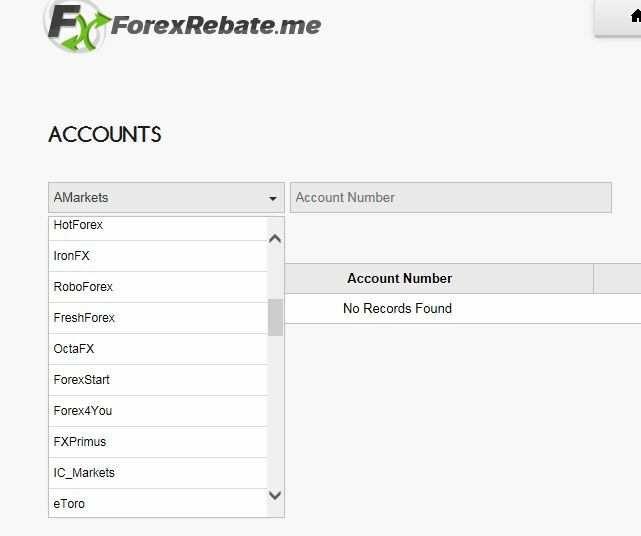 In this manual we will explain you how to add your trading account to rebate system step by step. If you already opened trading account with one of brokers listed at our website please proceed to step 2. 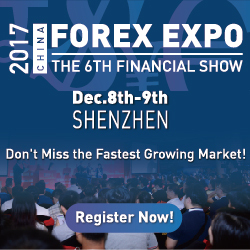 If not please visit this page - www.forexrebate.me/brokers and choose desire broker and open Real Trading Account with chosen company. In case something was made wrong by you or Broker do not accept this account in our partner group status will be changed to "Declined". 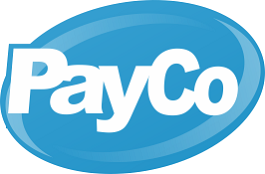 In this case you need to contact us to find out the reason of cancelation your account adding. Feel free to contact us anytime whem you have questions concerning our services.